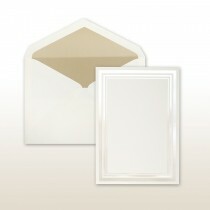 5 1/2" x 12 11/16"
5 5/32" x 7 5/16"
6 1/8" x 12 11/16"
6 1/8" x 14 1/16"
6 5/8" x 10 1/4"
7 3/4" x 14 1/2"
7 3/4" x 14 3/4"
7 5/16" x 10 3/8"
4 5/8" x 6 1/8"
Are you planning a big celebration or want to announce some exciting news? 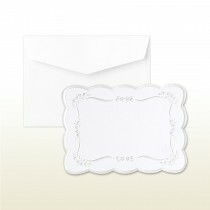 Fun and eye-catching invitations are what mailing is all about! 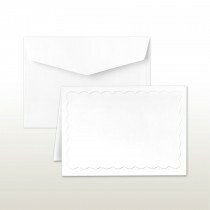 So, for these upcoming special events, why not mail out a memorable invitation to family and friends instead of sending a plain and boring email or social media message? 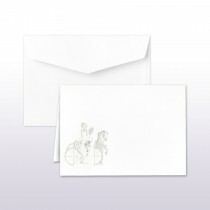 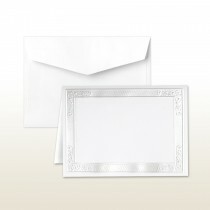 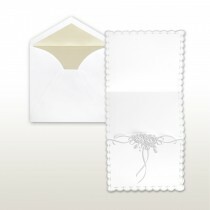 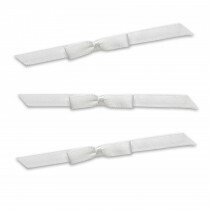 At Announcement Converters, we have a generous stock of invitations that are suitable for any event or occasion. 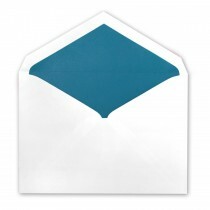 We want to help you celebrate these exciting times by providing you with our specialty invitation paper that boasts gorgeous designs and complimenting colors. 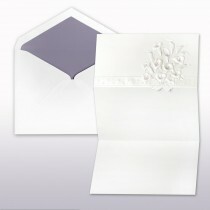 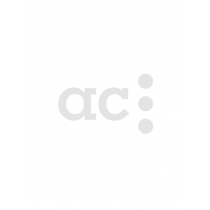 Announce your special occasion or event with Announcement Converters’ selection of specialty invitation paper. 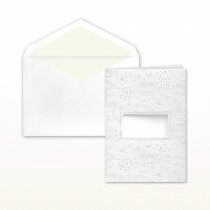 Whether you need to create bulk invitations for a birthday celebration, wedding ceremony, a graduation party, a baby shower, and more, we have an amazing selection of invitations and accompanying envelopes that are the perfect fit. 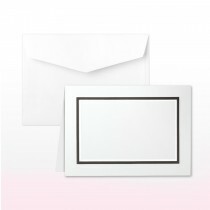 Browse through our extensive collection of bulk invitations today, and find the design that speaks to your celebration needs!